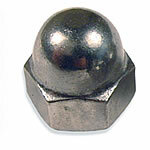 3 Wire Eye Bolts – 1/2-13 DIA. 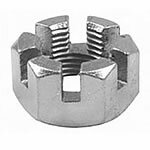 3 Wire Eye Bolts – 1/4 – 20 DIA. 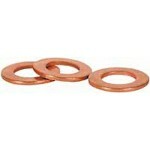 3 Wire Eye Bolts – 10-24 DIA. 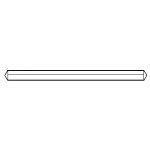 3 Wire Eye Bolts – 3-8-16 DIA. 3 Wire Eye Bolts – 5/16-18 DIA. 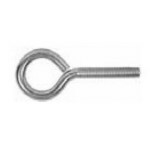 3 Wire Eye Bolts – 5/8-11 DIA. 3 Wire Eye Bolts – 7/16-14 DIA. 3 Wire Eye Bolts – 9/16-12 DIA. Carriage Bolts G2 – 1/2-13 DIA. 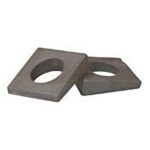 Carriage Bolts G2 – 1/4-20 DIA. 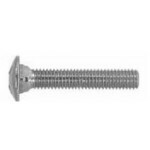 Carriage Bolts G2 – 10-24 DIA. 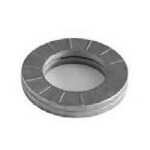 Carriage Bolts G2 – 3/4-10 DIA. Carriage Bolts G2 – 3/8-16 DIA. Carriage Bolts G2 – 5/16-18 DIA. 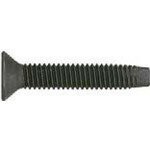 Carriage Bolts G2 – 5/8-11 DIA. Carriage Bolts G2 – 7/16-14 DIA.